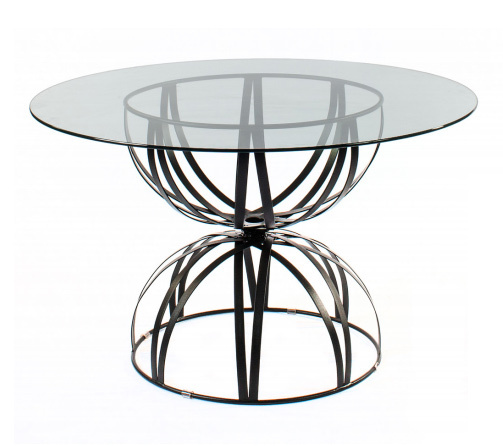 The Amalfi Hourglass Table is truly unique. 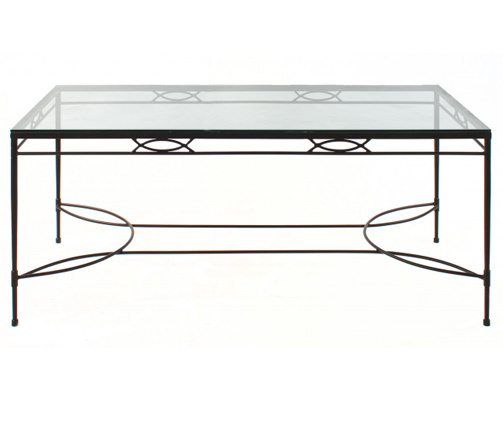 Handcrafted from solid steel this table features an hourglass base sturdy enough for a glass table top or stone slab. 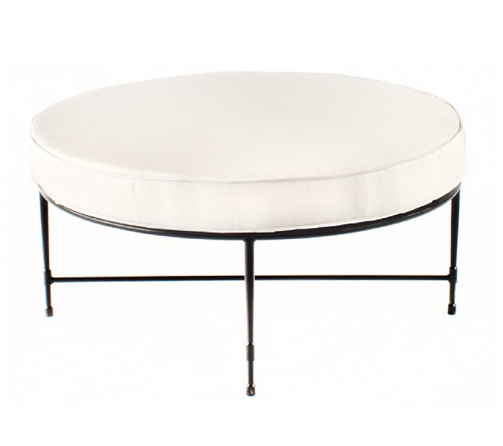 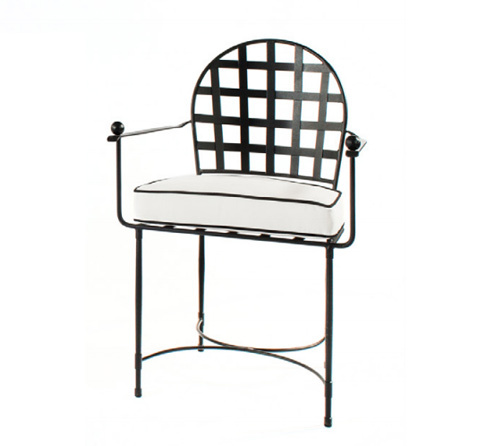 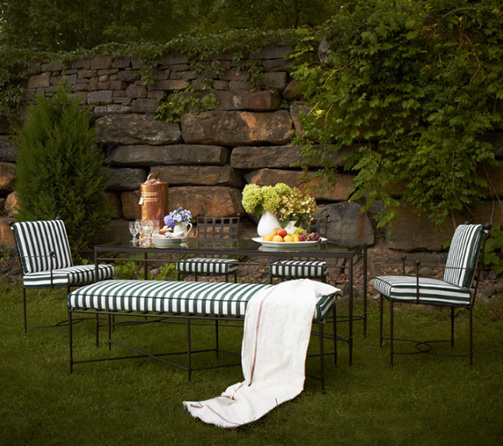 Pair this table with our side & host dining chairs for a luxurious backyard setting. 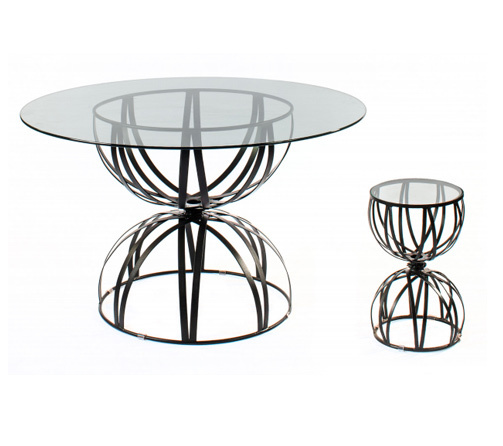 Amalfi also manufactures a petite version to hold a glass inset and may be used as a side table. 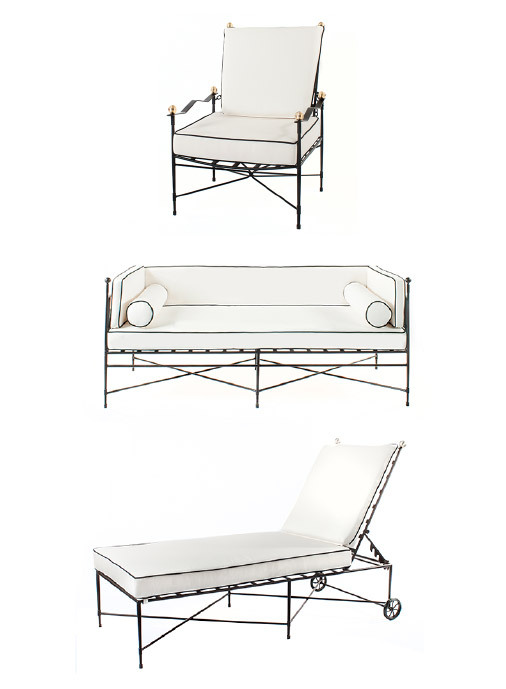 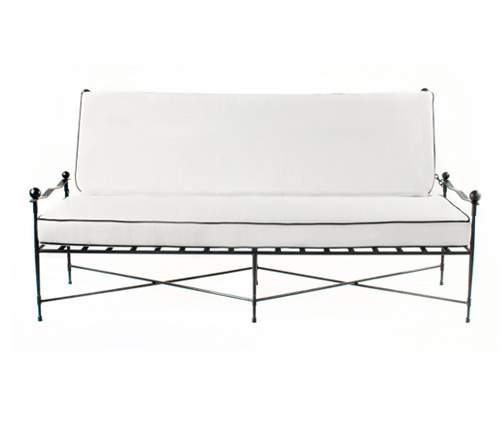 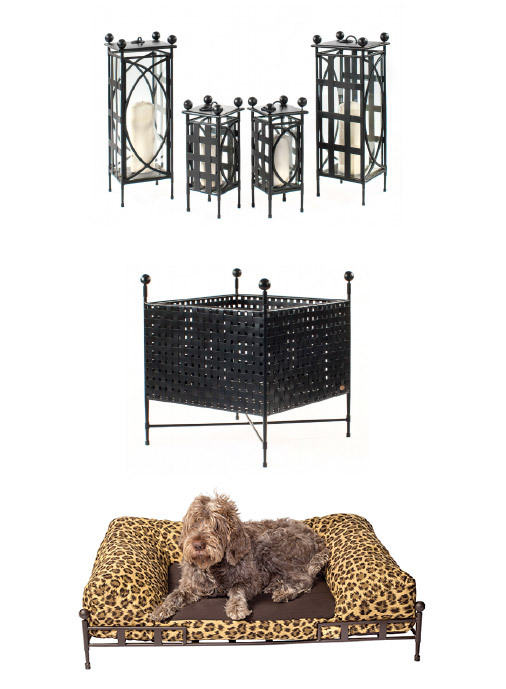 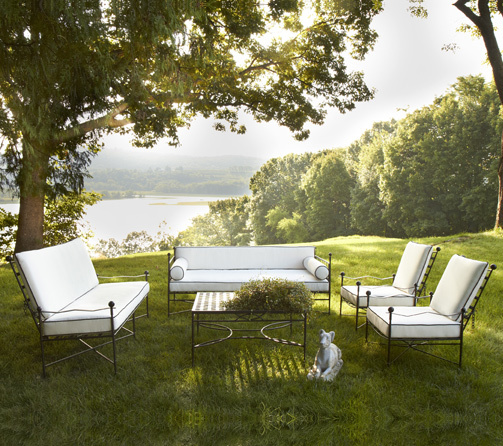 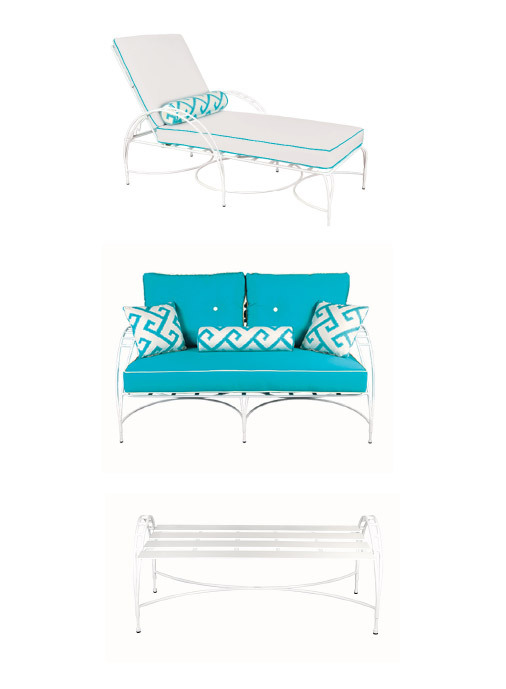 Ideal next to or between our comfy chaise lounge chairs. 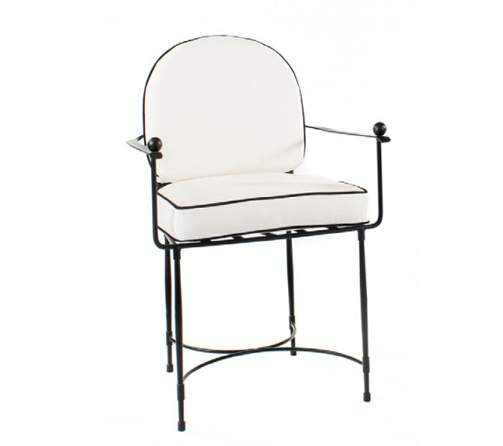 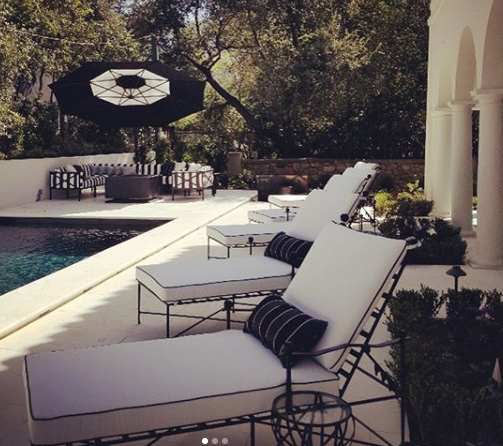 AS SHOWN: T8L & T8, powder coated in Corsica Black.